Deep in the mountainous rainforests of Madagascar, a furry brown and white creature leaps from tree to tree. As it moves high above your head, you notice that two smaller creatures cling to it. You are witnessing the travels of a lemur and her babies. This lemur is called the Milne-Edwards Sifaka. You are lucky because this kind of lemur may be harder to find in the future. That’s because climate change is making it difficult for some lemur mothers to care for their offspring. 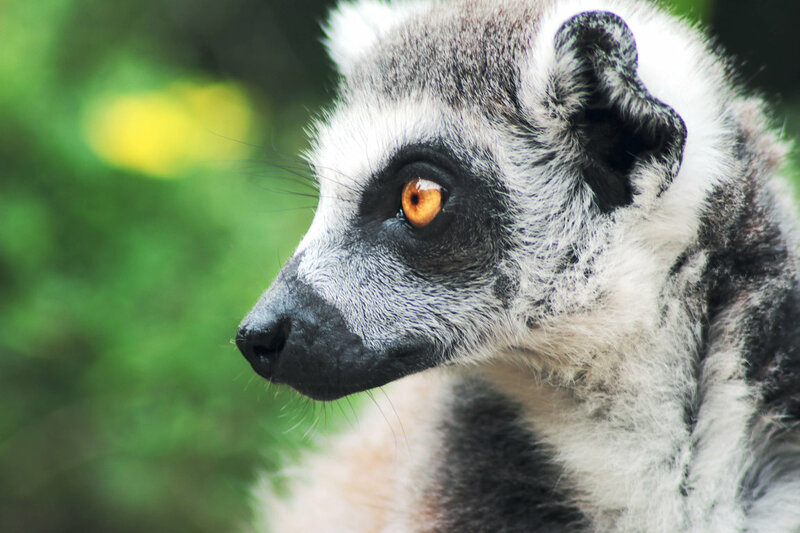 Lemurs are a kind of primate. Primates are animals like monkeys, apes, and even humans. This specific kind of primate lives in only one place—the island of Madagascar. Many lemurs, including the Milne-Edwards Sifaka, live in the lush rainforests that are scattered throughout this island. These rainforests are obviously pretty wet. That doesn’t mean they are protected from the effects of climate change, though. Lemurs are accustomed to regular patterns of rain. Plants take in water from the rain. Sifakas eat these plants to get the water they need to survive. But as Earth’s climate warms, rain patterns are changing. Sometimes the lemurs do not get as much water as they’d like. Lemur moms need that water even more. They make milk from the water and nutrients in the plants they eat. Without this milk, it is difficult to raise a baby lemur. Scientists have noticed that when there is less rain, fewer babies survive. In dry years, the sifakas have to eat more plants to get the same amount of water that they would in normal years. That means a whole lot of chewing. Scientists think that older sifaka moms have trouble chewing enough plants to make milk for their babies because their teeth are worn out. In dry seasons, the older sifaka moms may simply be unable to eat enough plants to produce the milk their babies need. Scientists think this lack of milk could be the reason that fewer babies survive dry times. This is a real problem because as the climate changes, there are going to be more and more dry periods in the rain forests. These sifakas and their difficulties may alert other scientists studying primates in other rainforests to watch for similar problems. Studying rainforests and the animals that live in them is an important job. Without these dedicated scientists, sifakas and other rainforest animals might die out. Thanks to these scientists, they may have a fighting chance.